Super Responsive, Free Bootstrap 4 Agency Template. Download for Free Right Now! Have you heard the news? An entirely fresh, new, feature enriched, latest technology equipped, super responsive template has just landed in Themewagon! 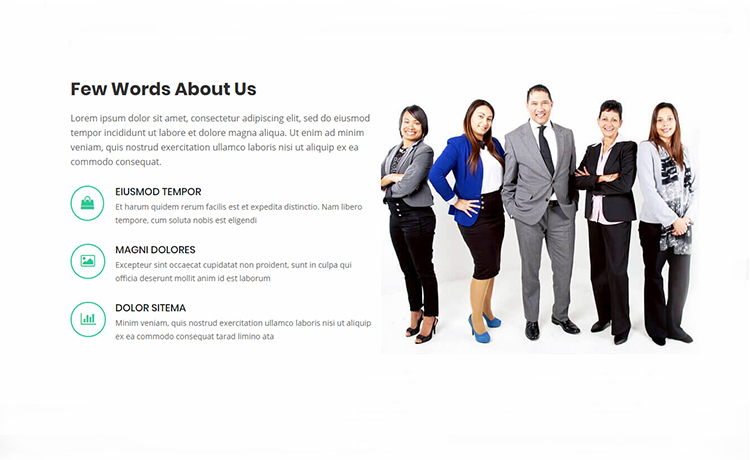 This quick, one-page, HTML5 template, Regna, is primarily an Agency template. Still, it can fit any of the Business or Corporate websites on the go. Curious enough? OK, no further delay. Let’s go and get familiar with the different aspects of this Free Bootstrap 4 Agency Template. Bootstrap 4: Can’t be Any Newer nor Gorgeous! If you’re even just a bit familiar with web development, you probably know the name Bootstrap. The popular CSS framework bolsters the responsiveness of thousands, if not millions of websites on the Internet! Then, it’s not that we insist, but you might also know, the newest version of the framework, Bootstrap 4 was released recently. And guess what? 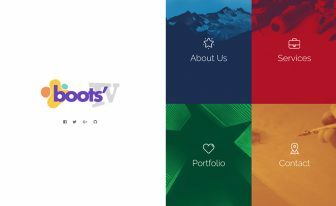 The all-new Bootstrap 4 empowers this agency template. Browsing from a small screen of a smartphone while you’re roaming? You’re at home & looking into your website from a 27″ wide display? Who cares? 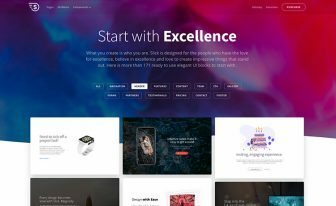 This Bootstrap 4 template suits them all. Not to mention, down to a single pixel! 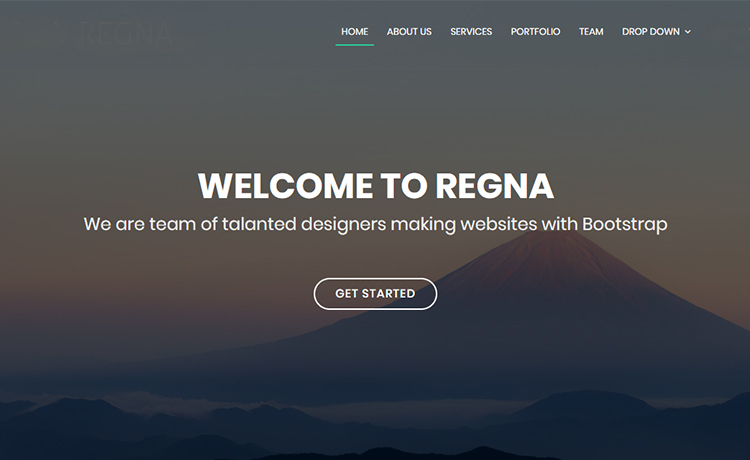 Regna is a perfect HTML5 template for creating a website for your corporate agency. Its structured code helps you to create with ease. On the other hand, the eye-catchy, simple, yet powerful design gives your site an alluring look. Here are some of its sections to look forward. Definitely, your company will need some introduction, some content to introduce yourself. You’ll have the option to use about us for that. You can also use the animated counter to present your progress on different projects. Which types of services or products do you offer? Use the services section to demonstrate. Then, describe and make your team familiar on the team section. Last but not the least, the portfolio section is there for your convenience too! This one-page Free Bootstrap 4 Agency Template contains many a feature comparing with any other free templates. 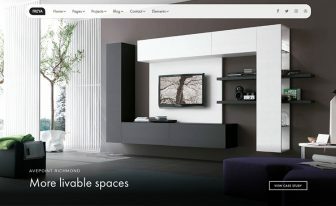 First of all, it is multiple sections equipped & has a full clean, minimal design. It contains icons from FontAwesome. Also, have integrated Google maps. Furthermore, a sticky header section can be found with multi-level drop-down menu enabled. In spite of its sophisticated yet appealing look, this template is really easy to use & customize! It is a beautifully animated template as well. Animated counter, on-hover animation on images and text-boxes are there to enhance the beauty. Additionally, ghost buttons, call to action buttons, back to top button, fixed background image makes this a template to get! Thanks to BootstrapMade for creating such a beautiful template and making it completely free to use. So, let’s put our hands together one more time and give them a huge round of applause! Doesn’t it feel wonderful when you get things for free? That even latest technology equipped, a super HTML5 template like this? Well, don’t get carried away just now. Themewagon has plenty more Free Templates to offer. So feel free to roam around. Now, you can’t deny the power of money. Though free templates are great, they have their limits. 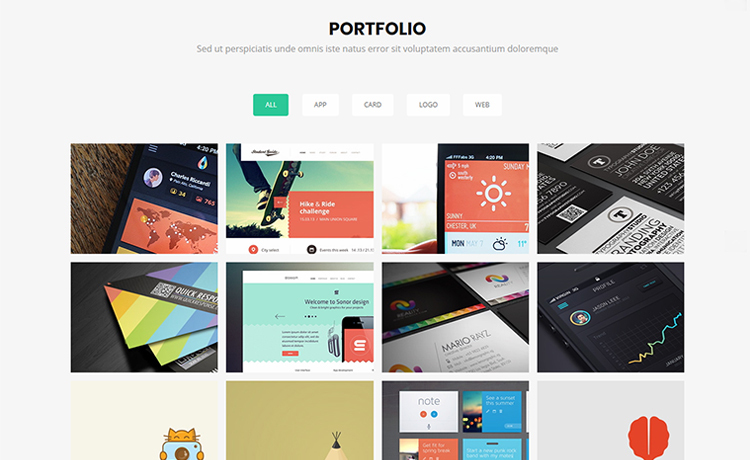 To get unlimited access and possibilities, visit our Premium Templates section. After all, you get what you pay! Lastly, we have a nice Blog which we update continuously. 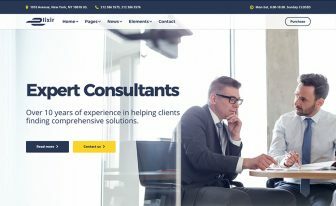 For example, here is a post about some of the best business website templates you might find handy. So, this it it. 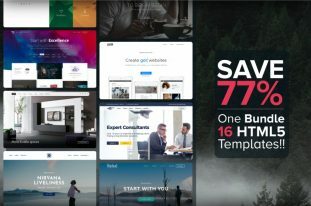 Download this amazing Free Bootstrap 4 Agency Template without any hesitation. Create a website for your agency, business or corporate organization effortlessly! Sorry, I didn’t get you. Could you please elaborate a bit? i said when you open this page on chrome the nav menu container is not working with background-color, but if you open it on Mozilla firefox is working fine? It is because of people like you, who give away quality but free stuff, making the web a beautiful place, thank you. By the way, tiny suggestion, would be nice if portfolio images center align when viewing on PC. The image is 400px wide, when cater for small screen, showing the whole width. When it is viewing on big screen, ie 1600px, it show only about 280px, align top left corner, causing the main object in the image off center. Hi, thank you for your appreciation and practical suggestion. Stay with us. please, send it to me too!!!!! 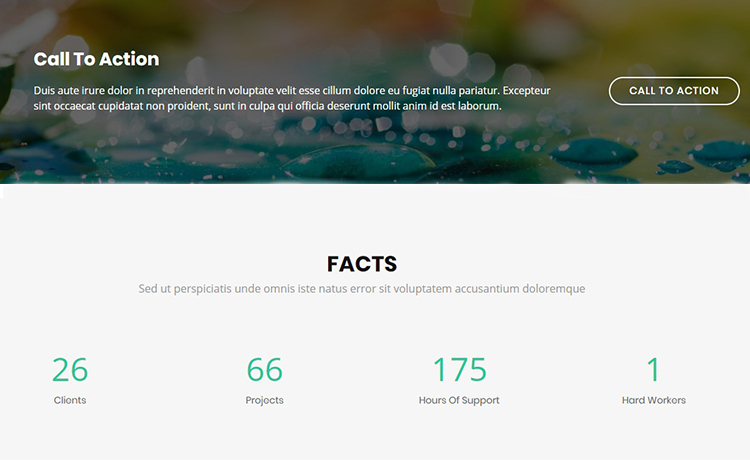 Awesome looping free HTML5 template. Thanks for sharing it. We’re glad that you loved it. Good day.